Ahlen, March 2017. 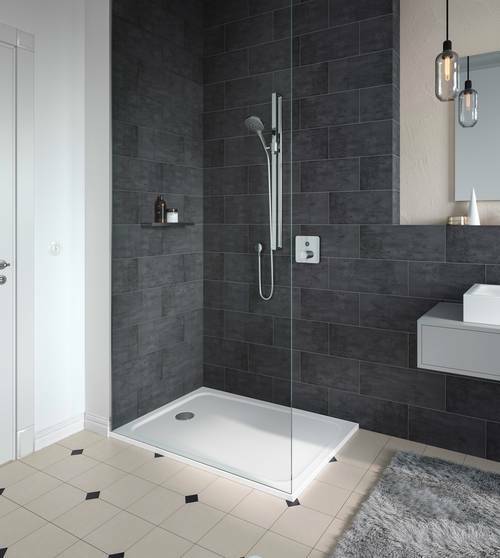 – Kaldewei’s Cayonoplan is the perfect answer when it comes to designing a nearly flat shower solution, without putting too much pressure on the builder’s budget. It equally benefits young families and those modernising existing buildings, particularly older ones. 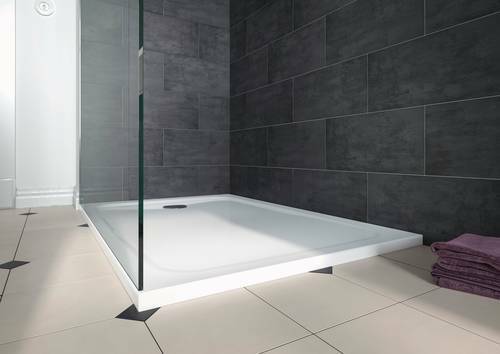 The enamelled shower surface can be quickly and easily installed – onto a tiled floor, if necessary. With 19 different dimensions, the Cayonoplan also comes in a generous range of sizes. 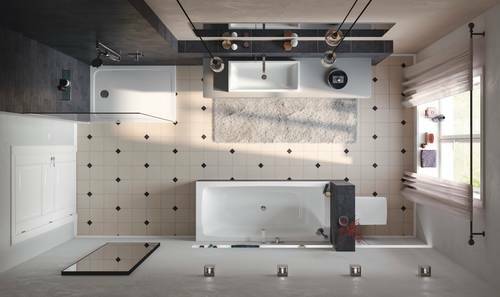 The enamelled Cayonoplan shower surface perfectly adapts to many different structural requirements. For instance, if adequate height is available it can be installed at floor level. Where the bathroom does not allow for this – which is often the case in older bathrooms – the shower surface can be installed directly on top of the floor tiles. So that plumbers can handle the installation with even greater ease and speed, on request Kaldewei can deliver the Cayonoplan with the pre-assembled ultra flat tray support that was specially developed for this new shower surface. Additional installation systems for the Cayonoplan are also available. 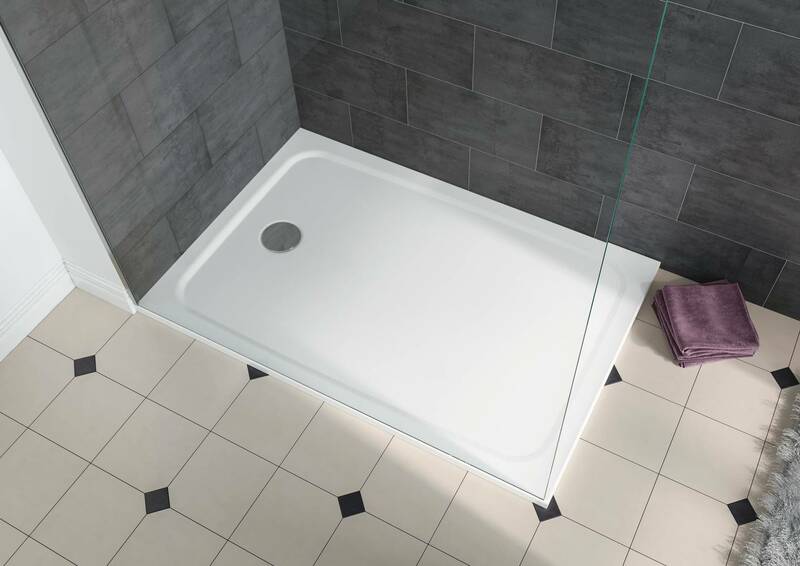 The rim height of the Cayonoplan has been designed in such a way that all sides of the shower surface can be placed absolutely flat on the floor. An all-round profile further heightens the sense of maximum safety while showering. The laterally-positioned waste outlet offers several advantages: firstly it ensures maximum showering comfort because of the spacious standing area; secondly the Cayonoplan can be easily and inexpensively installed in place of a bathtub that is no longer wanted because thanks to the waste outlet’s position, no complicated shifting of the bathroom waste pipe is required. This is a big advantage when it comes to refurbishing older bathrooms. For even more diversity, the Cayonoplan is available in all matt shades of the Coordinated Colours Collection. In addition, it can be refined with the virtually invisible anti-slip surface coating, Kaldewei Secure Plus. 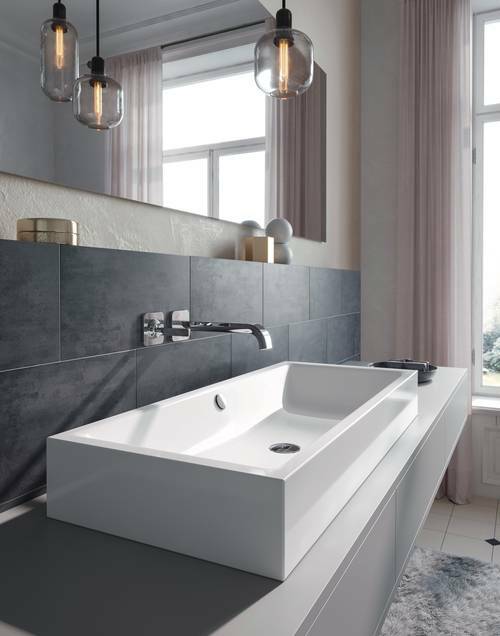 With its classic design the Cayonoplan perfectly complements the Cayono bathtub family, allowing for a harmonious design vocabulary and single material in the bathroom. In keeping with this idea, the Cayono models pair superbly with Kaldewei’s Puro washbasin line. 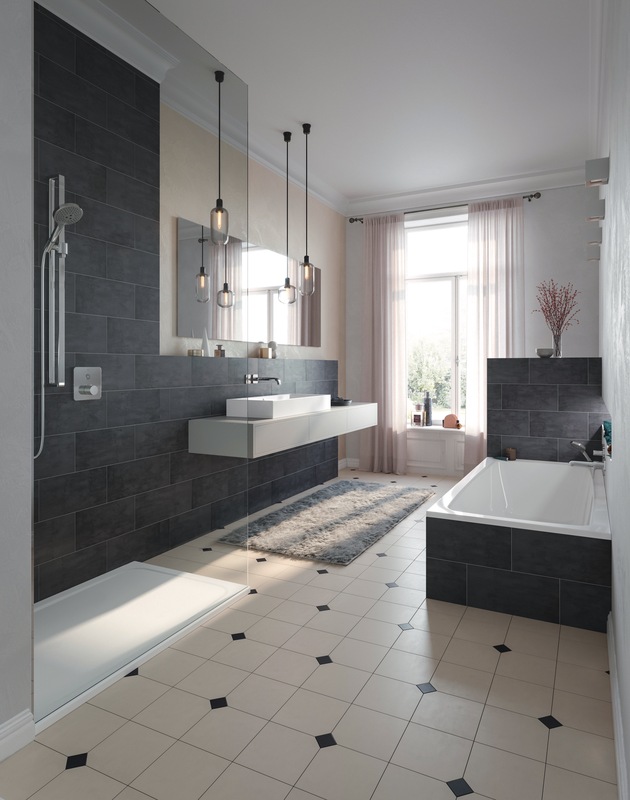 Kaldewei’s Cayonoplan is the perfect answer when it comes to designing a nearly flat shower solution, without putting too much pressure on the builder’s budget. It equally benefits young families and those modernising existing buildings, particularly older ones. The enamelled shower surface can be quickly and easily installed – onto a tiled floor, if necessary. With its classic design the Cayonoplan perfectly complements the Cayono bathtub family, allowing for a harmonious design vocabulary and single material in the bathroom. In keeping with this idea, the Cayono models pair superbly with Kaldewei’s Puro washbasin line.